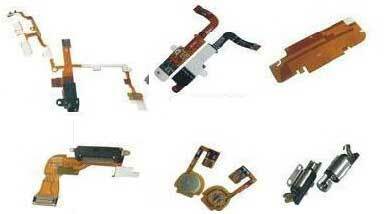 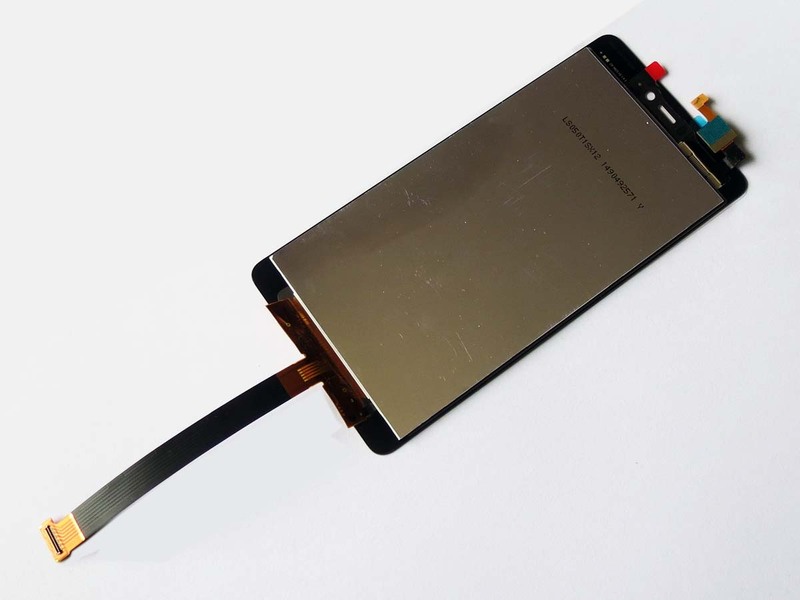 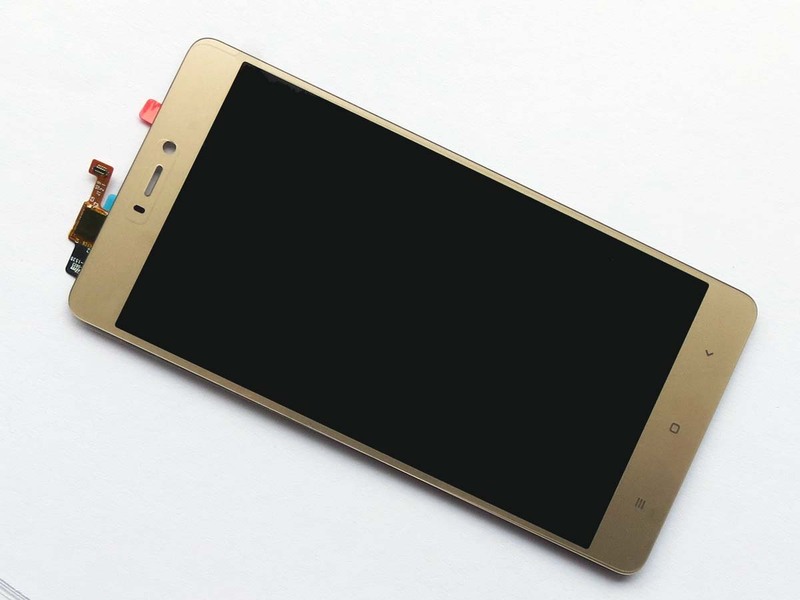 Three colors screen assembly are available and this item is gold touch screen assembly. 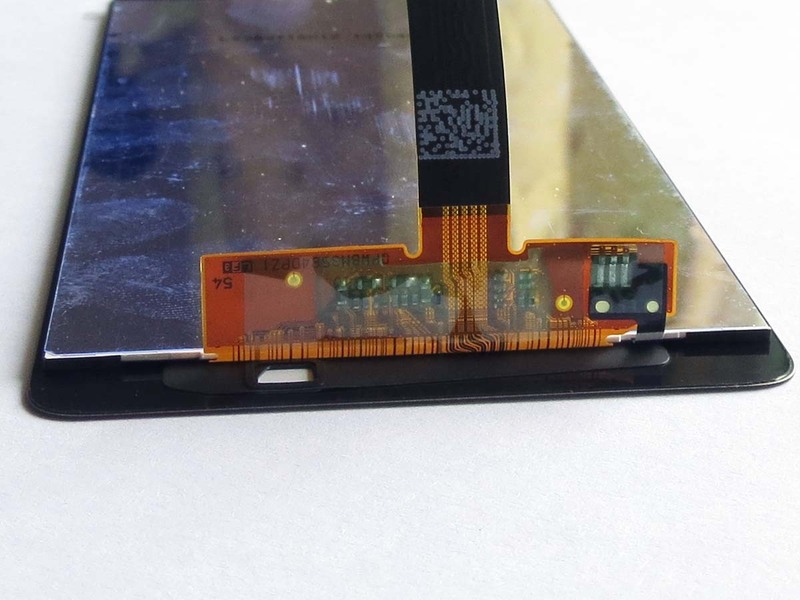 This item has no front housing, so double side adhesive is essential. 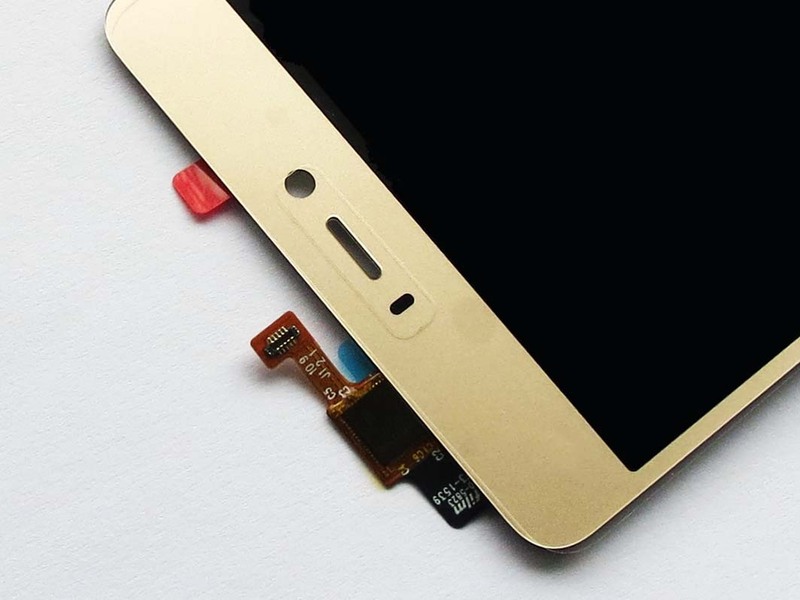 Buy screen and get free adhesive.